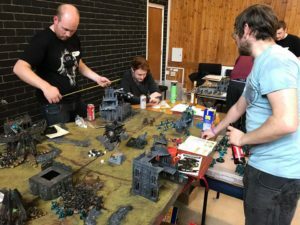 Company of Legends, is the 2018 Edge of Empire and Durham Raiders Horus Heresy Weekend Event. A gaming event for anyone who wants a whole weekend of uninterrupted games in the age of darkness and treachery. Company of Legends takes place over the weekend of Saturday 2nd and Sunday 3rd March 2019. Players will be able to arrive at the venue from 6:00pm on Friday 1st March 2019. Tickets for company of Legends cost £75 and for that you get two nights accommodation in dorms at the venue and all of your meals over the weekend as well. There will be three games on Saturday, and two on Sunday these games will be 3000 points each. After the final game on Sunday awards to the victors will be made! On Friday and Saturday evenings the tables will be free for pickup games. This will be a non-competitive atmosphere where players can focus less on how to defeat their opponent, and more on relaxing and enjoying themselves. 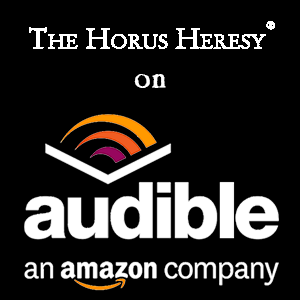 System: The Horus Heresy – The Age of Darkness. Army Selection: Use the rules presented for your army in the appropriate Horus Heresy publication. See the section ‘Choosing Your Army’ for further details. Scenarios in Use: Please see the section ‘The Company of Legends Missions’. 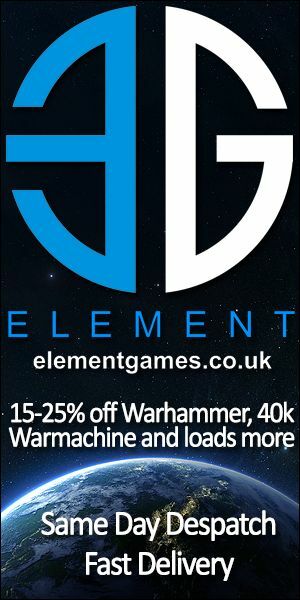 Publications in Use: All Horus Heresy publications from Forge World and Games Workshop, including all campaign books, experimental rules and event programs. 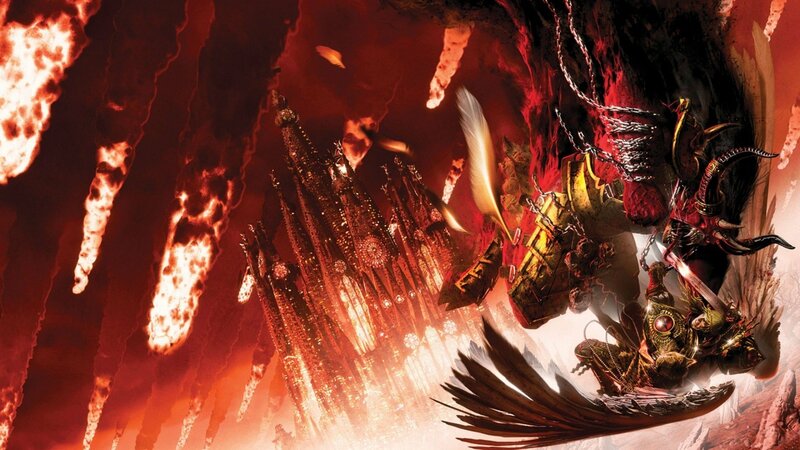 Chaos Daemons must be chosen from Codex: Chaos Daemons – Daemonic Incursion Edition.